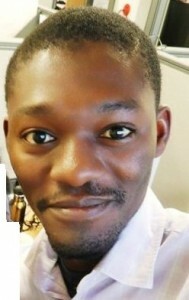 Seye Abimbola (MD, MPhil) is a health system strengthening project manager and research fellow at the National Primary Health Care Development Agency, Abuja, Nigeria. He studied at Obafemi Awolowo University, Ile-Ife, Nigeria, where he was also editor of the medical school journal, IFEMED. He was awarded the BMJ Clegg Scholarship in 2007. He also won the 2007 Global Forum for Health Research/The Lancet Essay Prize for “Young Voices in Research for Health.” He was also a member of the 2010 “Emerging Voices for Global Health” cohort at the Institute of Tropical Medicine, Antwerp, Belgium. Seye worked as pre-registration house officer at Wesley Guild Hospital, Ilesha, Nigeria and subsequently as tutor and research assistant at Ebonyi State University, Abakaliki, Nigeria. He was a 2009-10 Rotary Foundation Ambassadorial Scholar at The George Institute for Global Health in Sydney during which he completed his research thesis in epidemiology at the University of Sydney, Australia. His research interests include how global health policy influence national health systems, institutional arrangements in health care and how to organise primary health care services to reach rural and remote populations and to serve for chronic communicable and non-communicable diseases. An Appelmans, MA (German Philology, Public Health and Microfinance) holds 9 years of working experience in employee benefit consultancy, advising IGOs, NGOs and multinationals about the design, funding and implementation of their medical plans. As a Project Manager she was a.o. responsible for the development of the HIV/AIDS approach in some local medical plans. For that project she resided in Nairobi, Kenya. She lived in Kuala Lumpur, Malaysia, to set up the company’s first subsidiary abroad. Later she travelled as a Business Development Manager for a consumer goods company in the Middle East (Lebanon, Israel, UAE, Kuwait), Turkey and India. 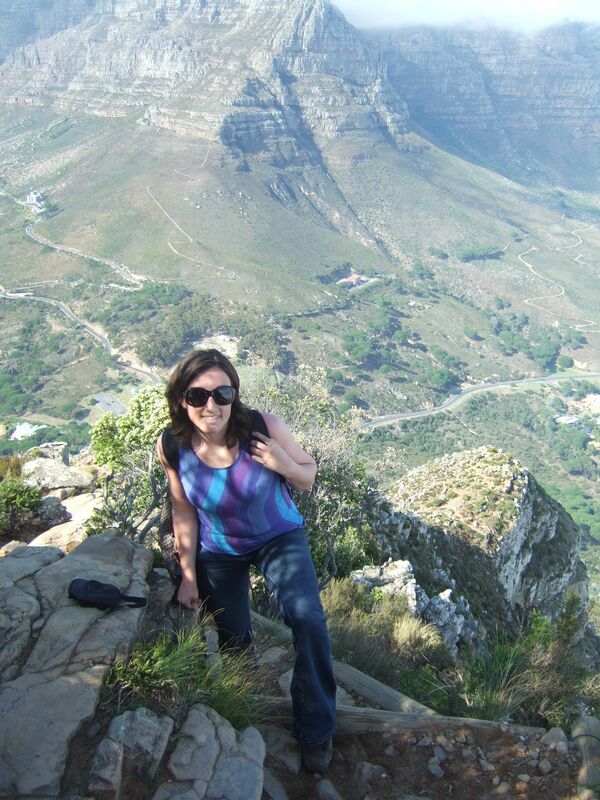 Currently she is working at ITM’s Public Health Department where she is involved in a health systems research mapping exploring the long and winding road between research findings, policy and implementation in low and middle income countries. Through the Emerging Voices project she aims to give young health professionals from the south a voice at the international health scene. For work and pleasure, she has been traveling extensively all around the globe. Colombian physician with a master’s degree in epidemiology. Mabel has been working on infectious diseases, specializing in dengue fever. She has been participating in the strengthening of evidence-based policy processes in epidemiology, and has been promoting knowledge translation. She is an Emerging Voice 2010 and a Youth in Motion 2012. 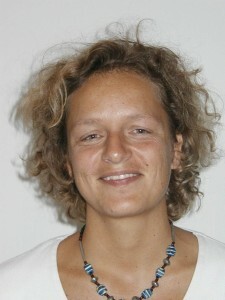 From 2009 to 2011, Mabel worked at CIDEIM (Centro Internacional de Entrenamiento e Investigaciones Médicas) a research center in Colombia, participating in dengue control projects, providing technical assistance to local health authorities in relation to epidemiological surveillance systems, pushing for a decision-making process based on evidence, according to the epidemiological surveillance model of the CDC. She has been training local health authorities in disease control strategies, helping to improve the local system. 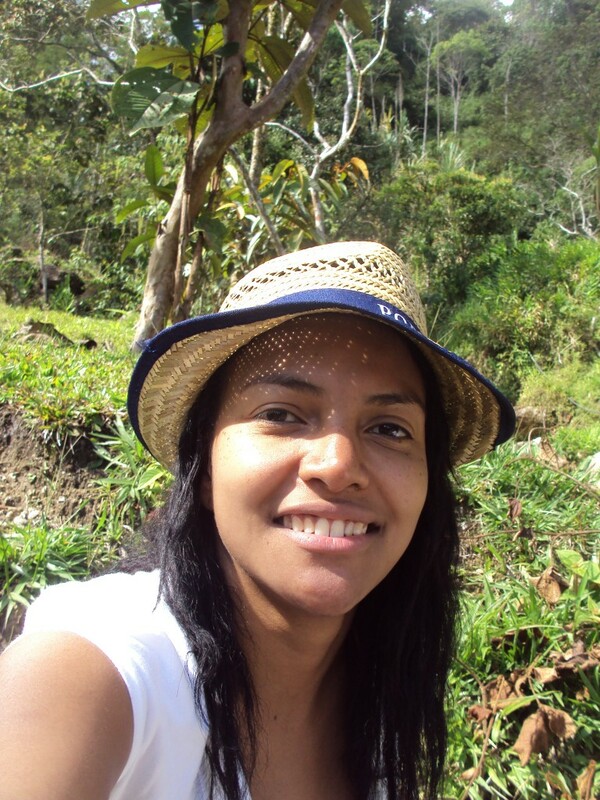 Currently, she is working at the “Data for decision making unit” in DVI (Dengue Vaccines Initiative program) as a field site coordinator and epidemiologist, on Colombia. Shishir Dahal, MD,Family Physician working as a senior Medical officer in Rolpa District Hospital under Ministry of Health and Population(MOH). Currently doing Residency in Radiodiagnosis and imaging in National Academy of Medical Sciences (NAMS), Kathmandu. His areas of interest include telemedicine and eHealth. Meena Daivadanam holds a medical degree from Christian Medical College, Vellore, Tamil Nadu, India and a master’s degree in Public Health from Sree Chitra Tirunal Institute for Medical Sciences and Technology (SCTIMST), Trivandrum, India. She is currently doing her PhD from SCTIMST in collaboration with Division of global Health (IHCAR), Dept. of Public Health Sciences, Karolinska Institutet, Stockholm, Sweden under the Erasmus Mundus scholarship program. Her research topic is ‘Behavioural Intervention for Diet in rural Kerala’ (BID study). The project aims to translate currently available scientific knowledge related to diet as a risk factor for chronic NCDs into a practical and sustainable intervention that is socially and culturally acceptable to the local population. She has mainly worked in the area of non-communicable disease epidemiology particularly risk factor surveillance; interventions for NCD prevention including training of lay community volunteers for surveillance, prepaparation of tobacco-related modules for integration into medical curriculum and research related to tobacco-cessation; and estimation of catastrophic health expenditures and its consequences for households in relation to acute coronary syndrome. Evelyn Depoortere, MD, MPH, is a medical doctor, trained in tropical medicine and international public health. After several field missions with the non-governmental organisation “Médecins Sans Frontières”, she worked as a field epidemiologist with Epicentre, mainly in humanitarian emergencies. At the European Centre for Disease Prevention and Control (ECDC), she led the outbreak response activities within the Surveillance and Response Support unit. Since end of 2011, she works at the Institute of Tropical Medicine to provide policy support to the Belgian development cooperation. 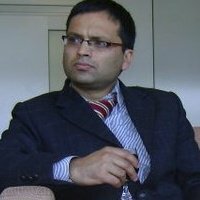 Dr Taufique Joarder completed his MBBS in 2007 and his MPH from James P Grant School of Public Health, BRAC University, Dhaka, Bangladesh in 2008 with Highest Distinction and won Allan Rosenfield Award for best overall performance. He completed Diploma in International Health and Policy Evaluation from Erasmus University, Rotterdam, Netherlands. He is also trained in Development Studies from University of Dhaka. He teaches in Introduction to Public Health, Qualitative Research Methods, Health System Management, Ageing and Health, Principles of Health Communication and Epidemiology of Infectious Diseases modules of MPH program at the James P Grant School of Public Health, BRAC University. Currently he is pursuing doctoral studies (DrPH) in Department of International Health, Johns Hopkins Bloomberg School of Public Health, Baltimore, Maryland, USA. He is a recipient of Fogarty International Fellowship. His areas of interest include Health systems, Ageing, Infectious diseases, Medical Anthropology and Health Policy. 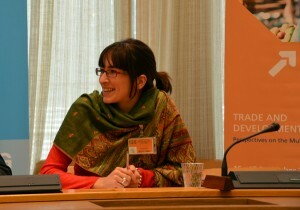 Catherine Korachais, PhD, is a health economist at the Institute of Tropical Medicine in Antwerp, Belgium. She obtained her PhD in Economics in 2010 at CERDI, research centre specialized in development economics at Université d’Auvergne, France. There, she mainly studied the official development assistance effects on heath financing and health outcomes in developing countries as well as the negative effects of economic instability on health and poverty, all at a macroeconomic level. Economic instability effects on health are still being analysed, currently focusing on the Indonesian 1998 crisis. Catherine also has a strong interest in health financing equity issues: after having co-written a report on health financing equity in France, she has been involved in facilitating courses and workshops on catastrophic health expenditure analysis, at CERDI and for the WHO. 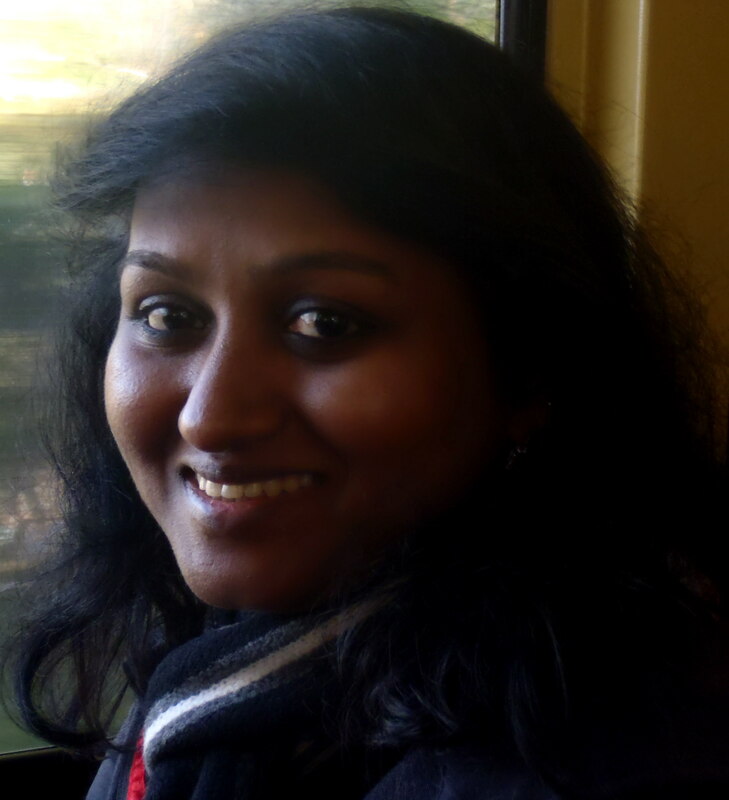 Now at ITM, she is involved in the HEFPA FP7-EU project, mainly working on health equity funds in Cambodia, and in the FEMHealth FP7-EU project, mainly through the related Communities of Practice, by providing knowledge management services and evaluating their performance. Bruno Meessen is an economist. 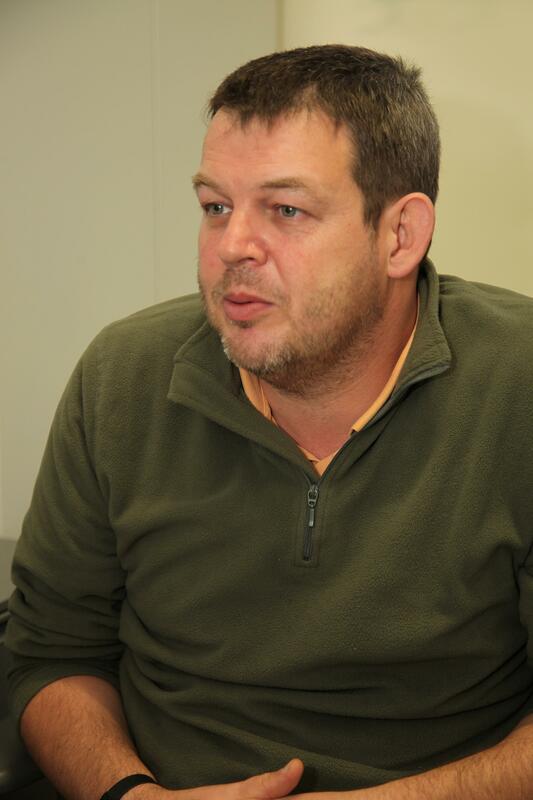 He worked as a health economist with Médecins Sans Frontières from 1993 till 1999 and then joined the Department of Public Health, at the Institute of Tropical Medicine, Antwerp. His main fields of activities are health care financing, pro-poor health policies and health sector reform. In May 2009, he obtained a PhD degree in Economics from the Catholic University of Louvain, Belgium, for his thesis on the subject: “An institutional economic analysis of public health care organisations in low-income countries”. Over the last years, Bruno has developed a passion for knowledge management. He is the leading facilitator of the Performance Based Financing Community of Practice and a key contributor to a couple of other communities of practice. 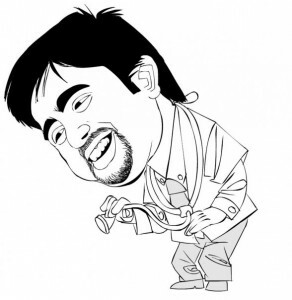 Prashanth is a medical doctor with an interest and specialisation in public health. He works primarily at the Institute of Public Health, Bangalore. 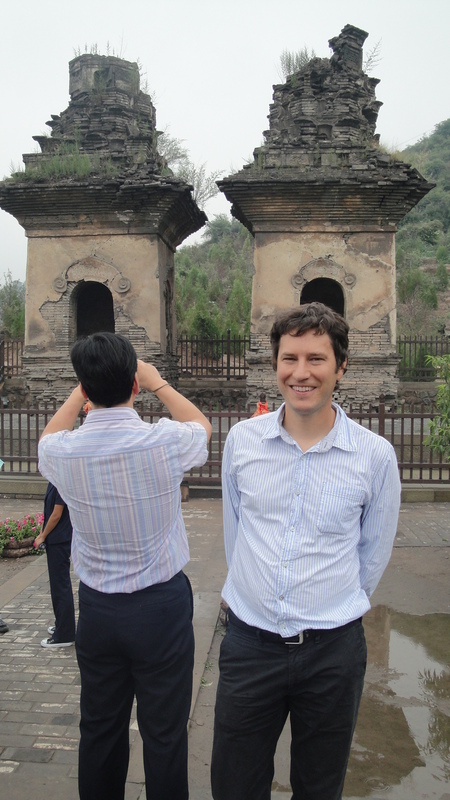 He is presently a phd student at ITM, Antwerp. 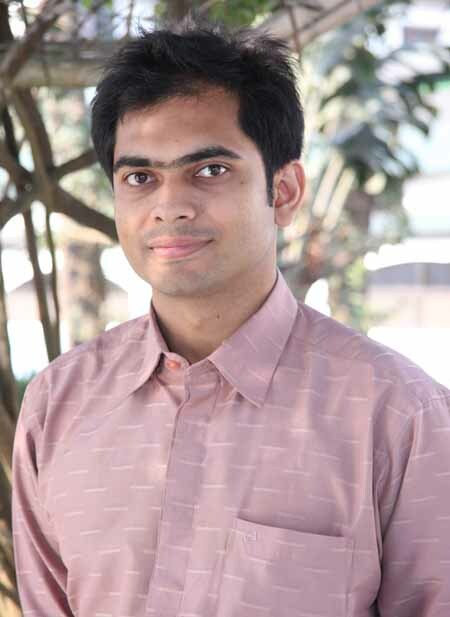 For his PhD, he is studying district level capacity-building in planning and supervision of health services at district and talukas in Karnataka in South india. His research interests within public health are mainly in primary health care, district health management, health financing, mental health and eHealth. Earlier, he has worked in a forest area south of Bangalore in VGKK at BR Hills in a hospital providing community-based health care and education to the Soliga people, a forest-dwelling tribe in the region. Subsequently, he has worked in primary health centres in Karnataka and in Arunachal Pradesh in Northeast India. He continues to support the work of VGKK and Karuna Trust in a voluntary and advisory capacity. He is an avid birdwatcher travels and writes on topics related to wildlife conservation and policy. He has been an editor in the English Wikipedia since 2006 and a frequent contributor of photographs to Wikimedia Commons. As an advisor to Mendeley, he conducts workshops for researchers and scientists on using Mendeley to organise their reading and for knowledge management for researchers. He blogs about life, universe and everything at daktre.com. 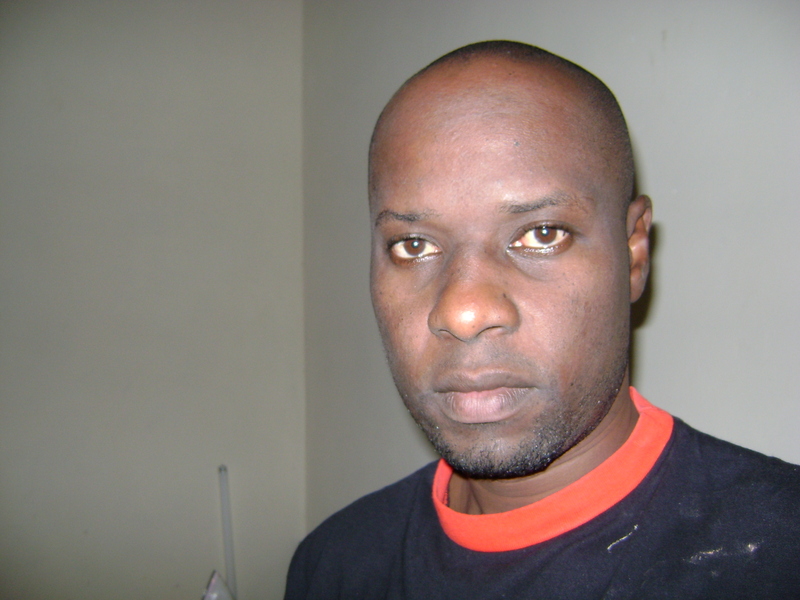 Vincent is a Kenyan; a health economist by training and holds master’s degrees in Anthropology (University of Nairobi, Kenya) and in Health Economics (University of Cape Town, South Africa). A recipient of the Wellcome Trust Strategic Award, he is currently pursuing a doctorate degree in Health Economics at the University of Cape Town. His PhD focuses on health financing for the informal sector and aims at informing national and international policy debates on alternative mechanisms for providing financial risk protection to the informal sector populations. This is in the context of global health care reforms and the need for universal health coverage systems. Vincent is a two-time winner in the Emerging Voices for Global Health project (2010 and 2012). Over the past six years, he has worked with the Kenya Medical Research Institute (KEMRI)/Wellcome Trust Research Programme, where he currently holds the position of Research Officer. His research interests are: health financing and health care equity, health policy, economic evaluation and resource allocation, and global health. In his free time he likes to read politics and literature, and swim at the Indian Ocean, among other things. Dr Anar Ulikpan is a medical doctor. She has completed Masters in Public Health from Nuffield Institute for International Health, University of Leeds, UK in 2006 with high Distinction and won John Griffith Award for best performance. Most of her work experience is in the field of health planning, policy development and analysis, aid effectiveness in health, assessing health policy implications, and health systems strengthening. 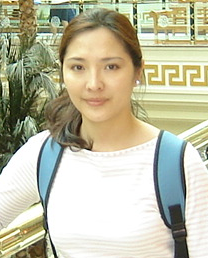 She had worked in health planning and policy development and aid effectiveness between 2003-2010 with the Ministry of Health, Mongolia and various international agencies such as JICA and Asian Development Bank. Currently she is a PhD student of International Health and Policy at the School of Population Health, The University of Queensland, Australia. She was awarded Endeavour Award-Merit based Scholarship by Australian Government and University of Queensland Research Scholarship. Her current research interests include aid effectiveness, governance and how to effectively coordinate external assistances to improve health systems strengthening and bring sustainable health outcomes.